SharePoint has been around for a long time but wasn’t affordable for small business until recently. 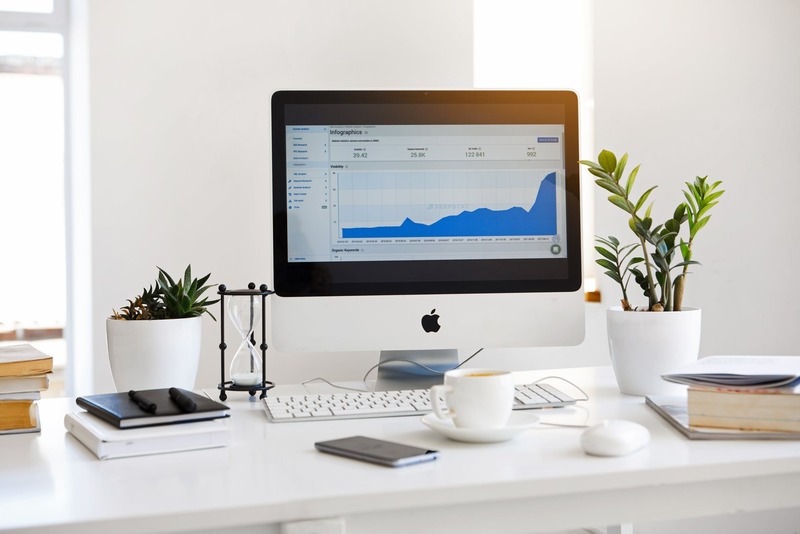 Many small businesses are finding SharePoint to be very useful for many things beyond a place to keep your documents. 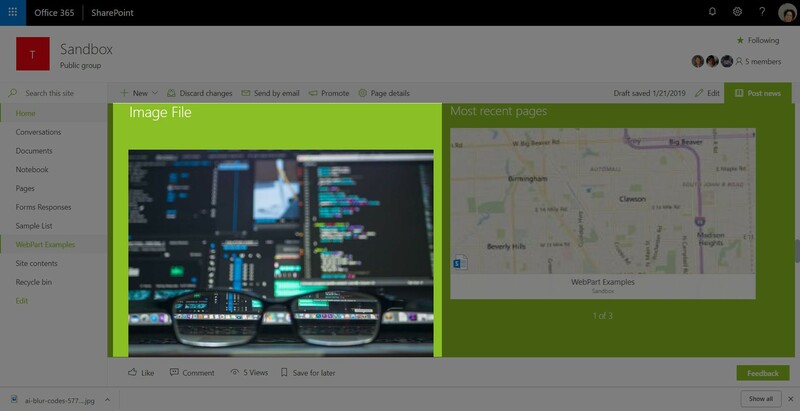 The Modern SharePoint experience has a sleek and streamlined look, which has the look and feel of modern websites. 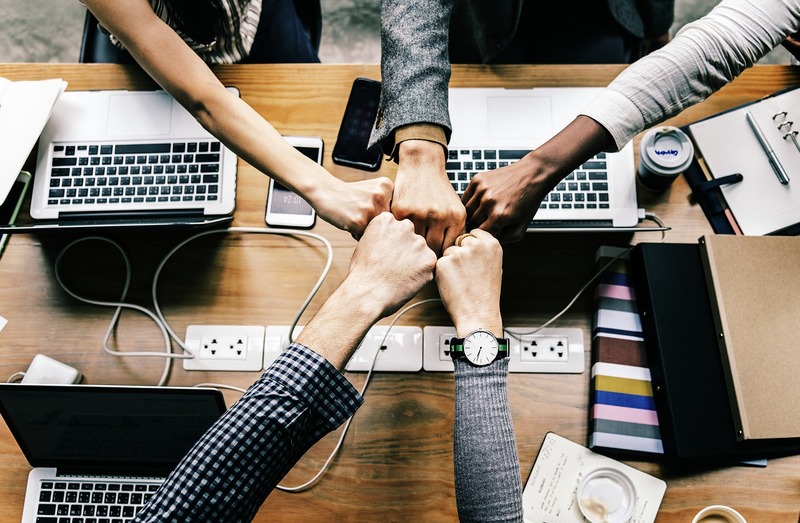 With more and more companies making the move to the cloud, SharePoint has become the main hub where many companies collaborate and communicate. What Are the Parts of SharePoint? SharePoint can do many things that will help your users find information. 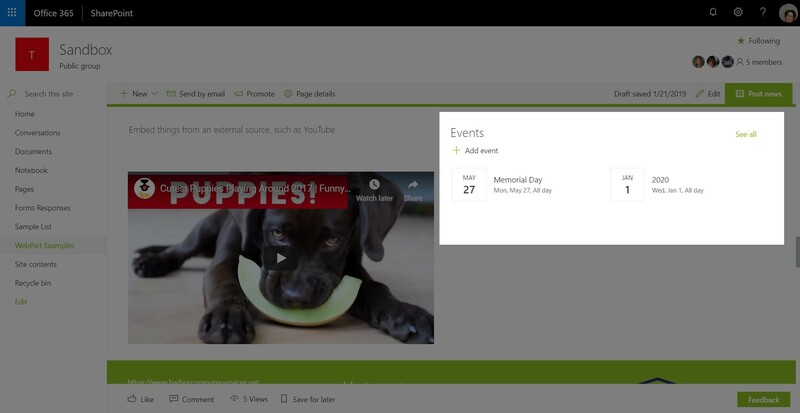 SharePoint divides pages into sections called Web Parts, which are small apps or widgets built into the SharePoint page. Each type of web part has a specific function. This blog post and the next will explore the different kinds of web parts available to add to your SharePoint site. 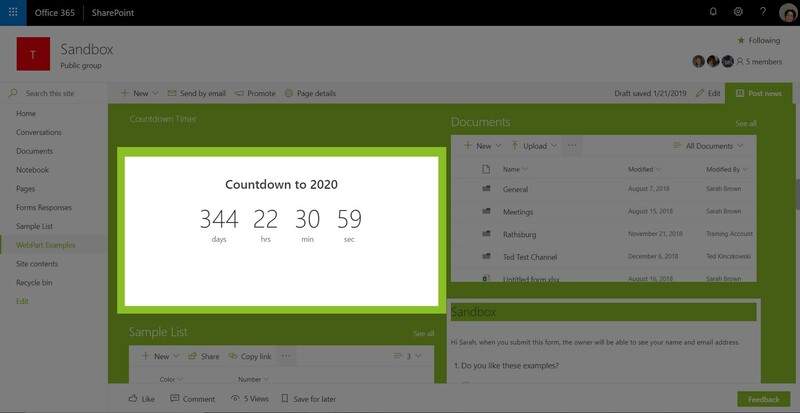 The countdown clock can count down or up and can show only days, or days hours minutes and seconds. Practical uses might include how much time until a company event, how many days since the last injury, etc. 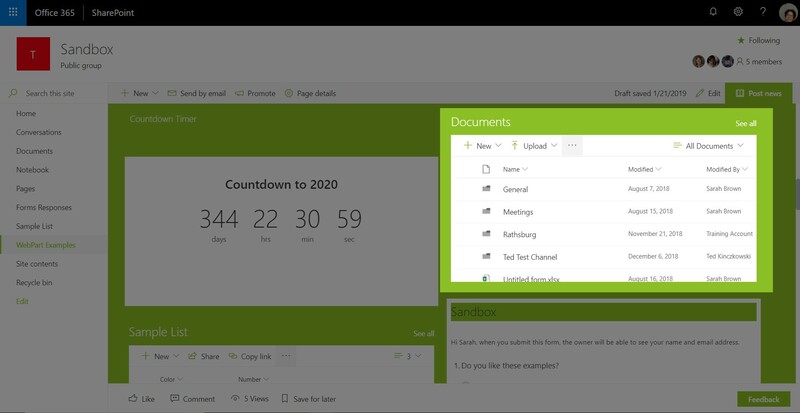 The document library web part is a grouping of files and folders. You can think of a document library as similar to a drive in a server environment. The most popular type of embedded content is video. 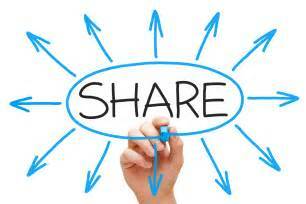 Your company might want to add training videos or product videos to your SharePoint environment. These can come from online, such as youtube.com, or from Microsoft Stream. 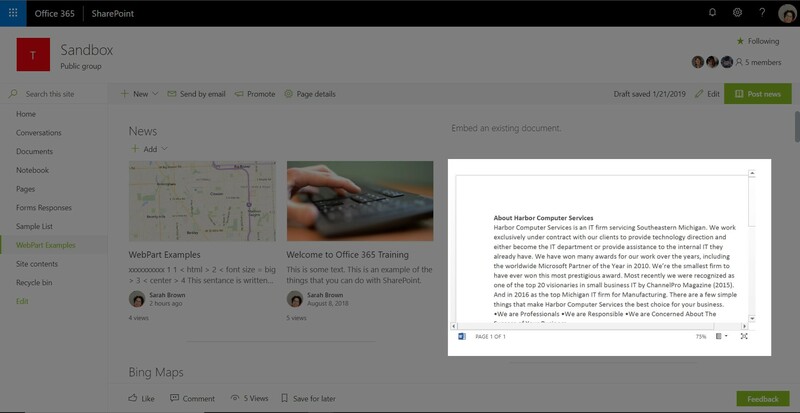 Documents created in Word, Excel, PowerPoint, or in PDF form can be embedded directly into a SharePoint page. Events are any dates that your organization might want to track: holidays, birthdays, company-wide events are all great uses for this web part. 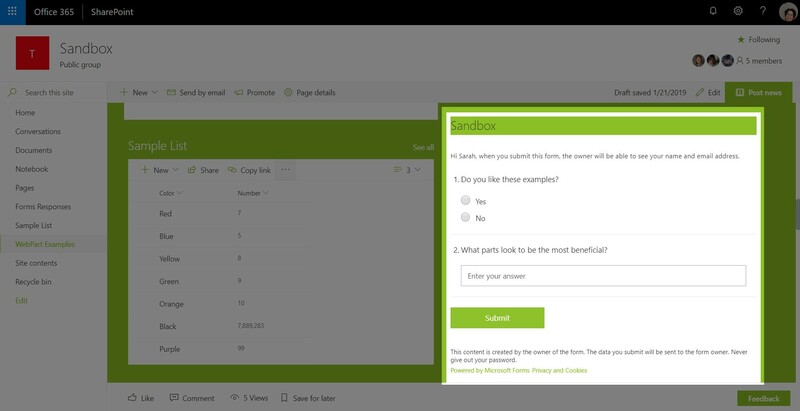 You can embed a Microsoft Form directly in a SharePoint page. 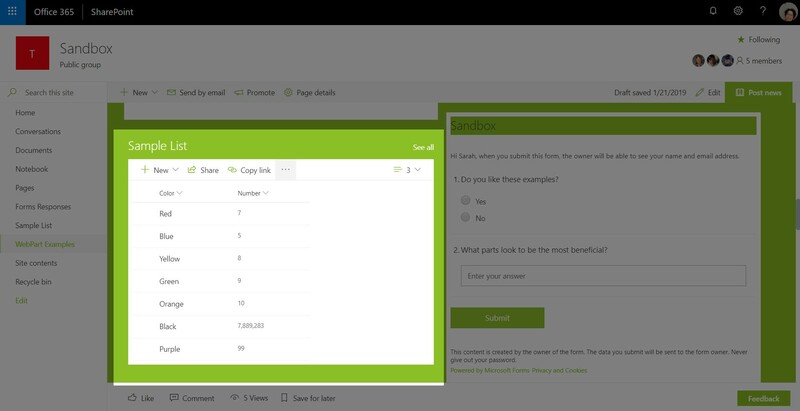 the form can be filled out in SharePoint without ever leaving the site. 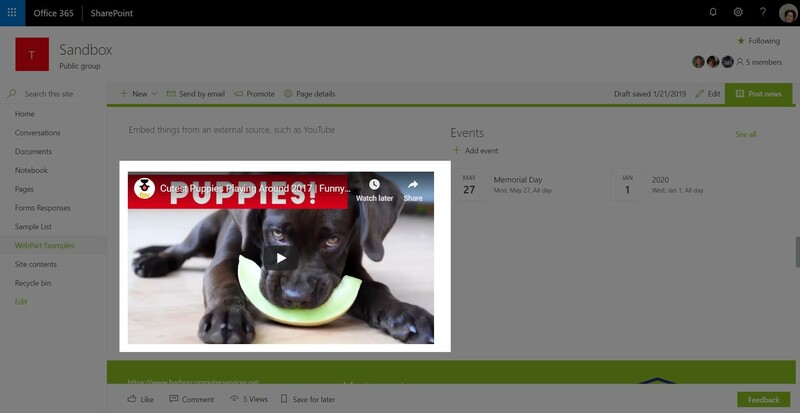 SharePoint allows for images to be shown either on their own, in a scrolling carousel, or in a grid. Lists are a great way for companies to keep track of lists of things. A list could contain contact information, product information, pricing, etc. Lists are very easy to sort and look things up. There are many more types of web parts that can be added to your SharePoint site, look for my post next week that will highlight several more!